ISBN M-007-10741-3. 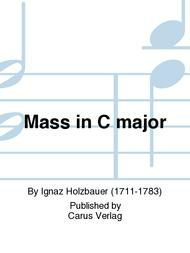 Key: C major. Language: Latin. 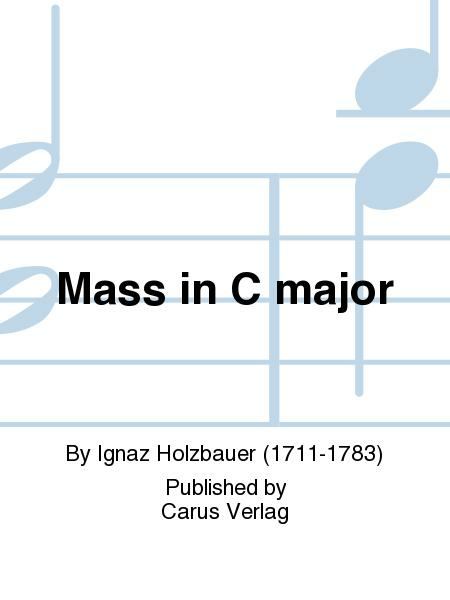 One of the most important masses of the pre-classical period, and one of the earliest examples of symphonic church music, published for the first time. Score available separately - see item CA.5050100.